Starting out with his degree in Mathematics, Statistics and Computing (when IT was called such a thing), Ian has taken on software development, Business Analysis, Business Analyst and Professional Services Group Management and has finally arrived as our Product Manager. Along that journey Ian has come to understand how clients think they know what they want, how developers think their software should work, how business analysts think the software should be used and how management think the two of them can be used to provide something useful. This learning has resulted in an appreciation of what a software product needs to be to all people. and he is now busily making that all happen for Catalyst™. 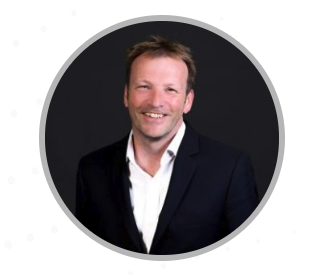 Originating from England, Ian has travelled extensively, enjoying a wealth of experience working in many industries in a number of countries, before deciding to settle in New Zealand and join the Foster Moore team. In (many) years gone by, Ian was a keen footballer and can often be heard reminiscing about his glory days. Now older and wiser he spends too much time getting frustrated on a golf course.